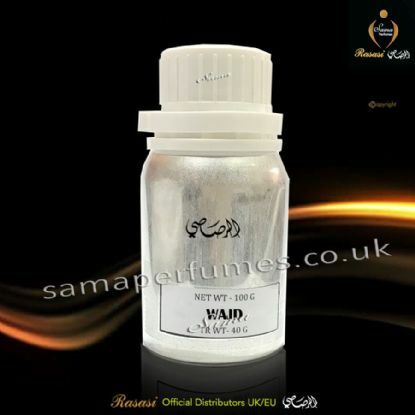 Rasasi Perfumes is oriental Exotic Concentrated Perfume oil for Men and woman . The perfume consists of light and delicate notes, which will fascinate and stimulate the senses. The olfactory pyramid conveys a sensation in which the top, middle and base notes flow in perfect unison. All the notes in the fragrance flow in perfect harmony and create a feeling of contentment. This futuristic and innovative fragrance is bound to attract and hypnotize the wearer. 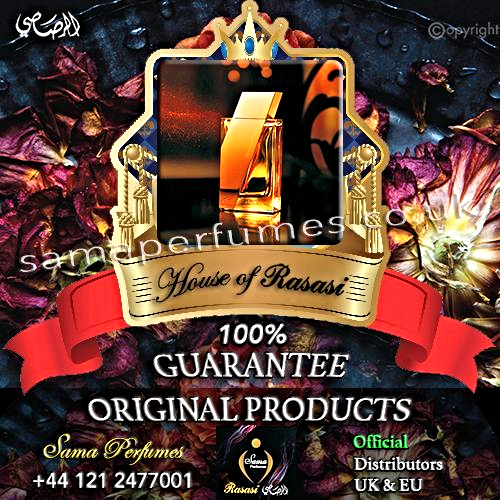 • Rasasi Al Halal attar & concentrated non-alcoholic oil perfumes. 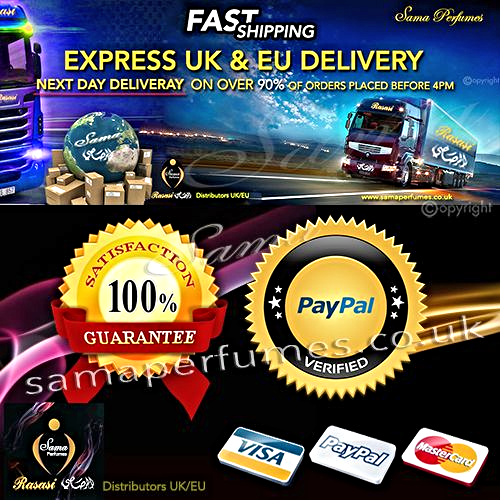 • Exclusive perfume and ideal gift for him and her. Arabian attar perfumes is oriental Exotic concentrated perfume oil Incense for men and woman . All the notes in the fragrance flow in perfect harmony and create a feeling of contentment. This exotic oriental Perfume captures the romance and the magic of Arabian deserts. Its floral beginning is based oil agarwood. Arabian perfumes are exotic, oriental, Arabian perfumes. This exotic oriental Perfume captures the romance and the magic of the Arabian sands. The splendour and the floral beginning from exclusive notes based on rose are meant to captivate and energize the wearer. The dry-down mingles the earthiness of musk and amber. +Oriental scent of Gulf States: The concept of oriental fragrance can be attributed to the legendary Perfumes of the Orient. Contrary to popular belief, oriental Perfumes are as popular in India, Europe, USA § Canada, Asia Pacific.